Butternut (Jtiglans cinerea) is mainly found in the North Central States. Its color is a warm-buttery tan. 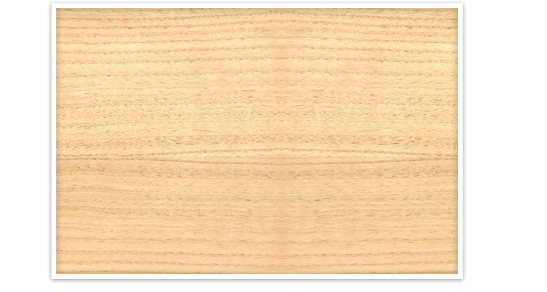 Butternut is a soft to medium textured wood, with occasional small dark spots in some flitches. It is used in fine architectural installations, general wall paneling and furniture.